The day care chain in the news because of an alleged abuse case at its Glastonbury location has a half dozen locations in Connecticut. This is all on the Connecticut Office of Early Childhood, which has violation histories online going back three years. Five of the six Stork Club day care centers had violations. Most originated from complaints. Some were self reported. 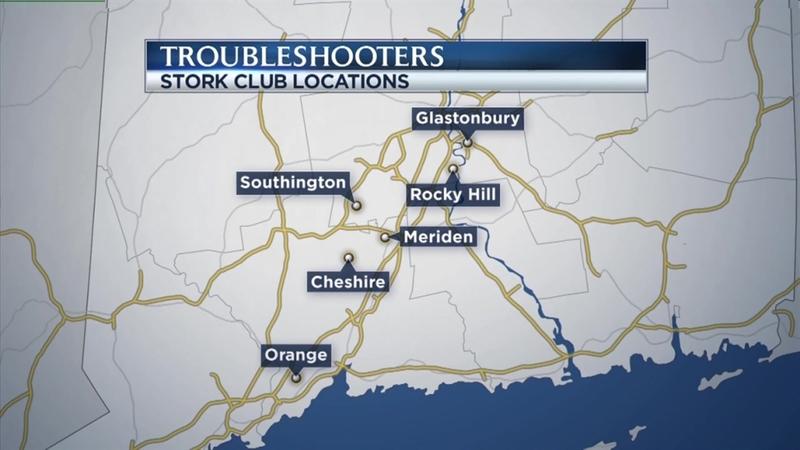 Stork Club locations in Glastonbury, Rocky Hill, Orange, Meriden, and Southington all had violations according to the state. There were two cases of neglect, which includes the most recent one in Glastonbury, plus violations for items including staff to child ratios, and how the children were disciplined. Just two of these cases resulted in DCF involvement. The Cheshire Stork Club location had no violations the past three years. Other daycare chains that we looked at on the state website had the same level of violations, not many for neglect though. We reached out to the owners of the Stork Club and they did not get back with us.